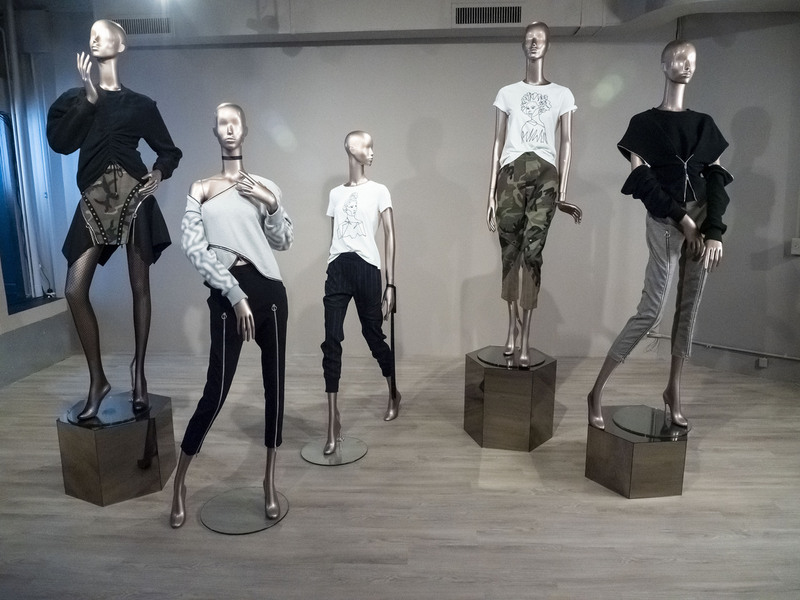 On the last day of New York Fashion Week, Maturos NYC debuted their FW19 collection led by industry veteran Pam Martin. The collection captures the essence of lux-leisure with unexpected elements, creating stylish, versatile and current staples that embrace the now in a sophisticated way. The collection bridges the gap between street sensibility and femininity that is effortless, chic and cool. Maturos Martin launched her very first collection in the Fall of 2018. It focused on women’s apparel that is effortless and versatile. Her thoughtful designs are transformative and interchangeable giving her customers ideas on how to achieve multiple looks within the garment. As she would say ” A lot of look for the price of one”. Maturos is not only a designer but has deep roots as an environmentalist as well. She wants to use this opportunity to influence the fashion industry’s social and environmental responsibility through smart design to create products that can have multiple lives. I think I love every look in this collection. How about you? What are your thoughts and favorite looks in the collection?